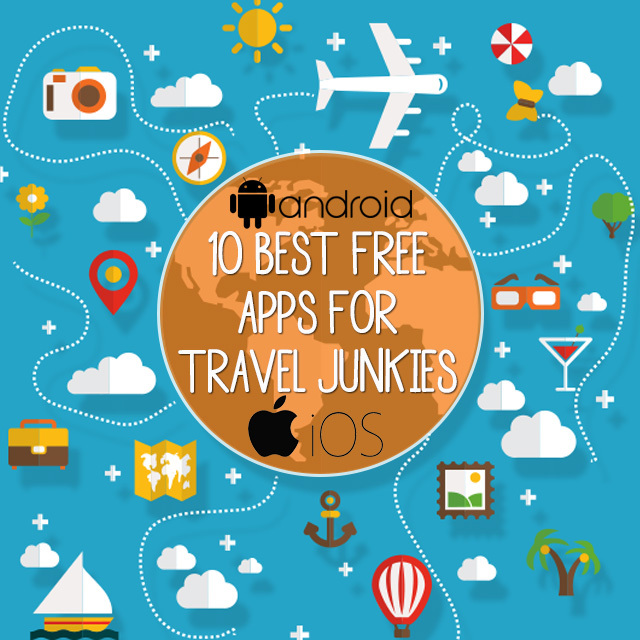 We have sourced the net to bring you the 10 best free apps for travel junkies! These tips and tricks will ensure to make your next journey a little faster, cheaper and smarter. We would like to start by giving a shout out and saying a big thank you to TIME for sharing this awesome article. Hopper predicts the optimal time to snag a flight deal by analyzing billions of airfares daily and picking out those brief moments when a price drops below its historic average. Travelers with flexible dates can use Hopper’s colour-coded calendar to spot the cheapest dates in a month. Hopper’s handiest feature, “Watch a Flight,” sends a push notification when the price of a given route tends to bottom out. 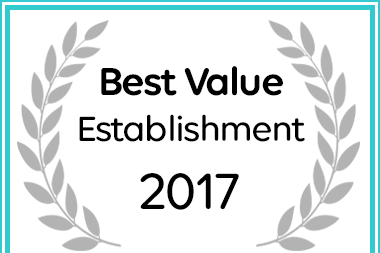 Millions of travellers use TripAdvisor to rank restaurants, bars, hotels and sights on a five-star system. Collectively, they’ve enabled TripAdvisor to create a handy, crowdsourced list of the city’s must-see attractions. Think of it as a Cliffs Notes version of the travel guide, perfect for anyone who doesn’t have the time or patience to plod through 300 pages of advice. For more curated travel tips, TripAdvisor also offers a standalone Offline City Guides app to more than 80 destinations you can download and access later without a mobile data connection. Maybe you’d rather steer clear of the well-trodden sights and slip into the local scene. Localeur solicits advice from, you guessed it, locals, whose travel tips range from the eclectic — “Miami’s awesomely authentic taqueria’s” — to the bizarre — “Portland’s 4 best photo booth bars.” For now, the quirky advice is limited to 14 major U.S. cities. But what Localeur lacks in coverage, it makes up for in personality. No hotel booking site can match the sheer diversity of Airbnb‘s 1,000,000 listings and counting. Rental options range from castles to vans to watchtowers, and an ever-growing supply of apartments, rooms and sofas to accommodate just about anyone’s budget. Using the app requires a little more administrative work than the typical hotel booking — you’ll need to authenticate your identity and work out the logistics of the key hand-off with the host. On the other hand, yurts! The Google Translate team recently launched a killer feature for international travellers: “Conversation mode.” Simply open the app, hold the mobile device between two people speaking a different language, and listen as it translates a conversation live. The speakers may struggle to adjust to the lag time and a fair amount of mistranslations, but it certainly beats trying to get messages across through frantic hand waving. Confirmation emails for flights, hotels and rental cars can pile up fast and easily get lost in the shuffle of an inbox. TripIt automatically converts those emails into a single, easy-to-read travel itinerary. The app scans the body of emails for reservation times, automatically adds events to your calendar, sorts them in chronological order and pulls in maps to help with navigation.